I previously featured the wading pool in a February 27 blog. I was able to show the pool’s location on a 1926 Robinson’s Atlas map. 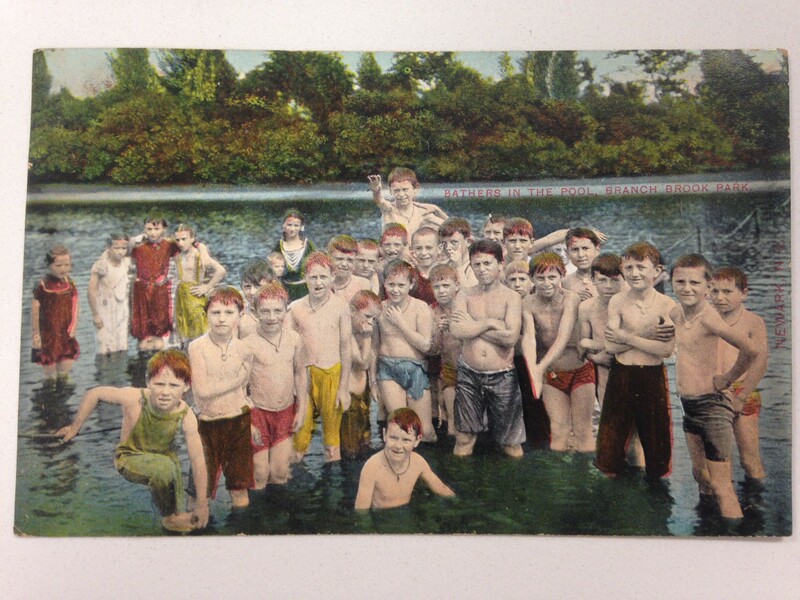 Also included at that time was a great close up shot of a group of children gathered together at the edge of the pool. 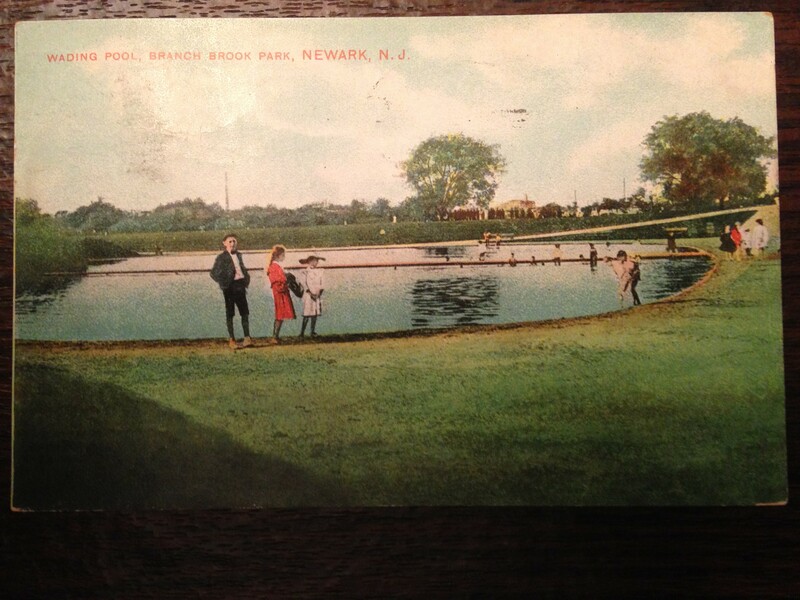 This post card shows a panoramic view that focuses on the pool. I acquired this post card after my initial blog so I had to make a decision whether to add it to the earlier blog or post it separately. For this particular view I chose to post it separately. Although some items require deeper exploration… sometimes a wading pool is just a wading pool.